At 27th September Google announced a “Boom” to the media that they change their search engine. Now, the new engine gives us more “human” like result. They said that they changed this algorithm one month before and it won’t hurt Search engine optimizers. At first you should clear this subject that Hummingbird isn’t any algorithm update like penguin or panda. 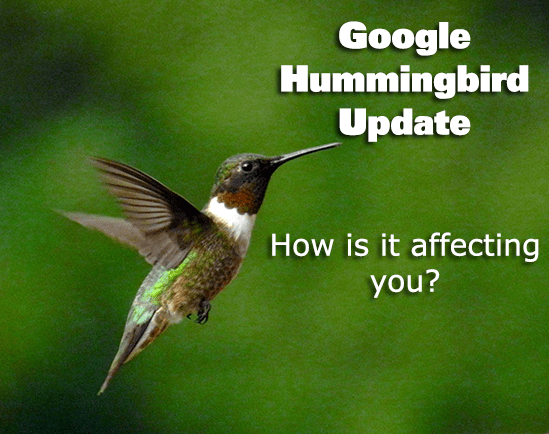 Penguin and panda updates are part of a big algorithm and Hummingbird is this Algorithm. Google algorithm is a search term which we use to find our queries on Google. By this search term Google technician team make the SERP more relevant to the visitors. 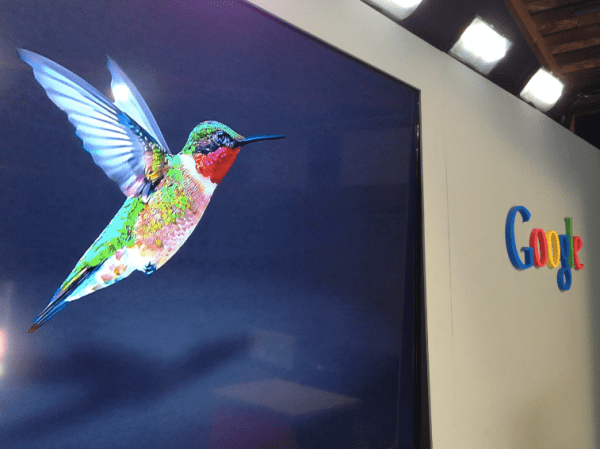 Why they named it Hummingbird? Google told that they named like that for “Precise and fast”. Most of senior online marketers say that this is a big change after caffeine update in 2010. After hearing new change, every marketer fears about their blog. But, if you didn’t see any massive change by this change, then you are totally safe, because this change happened one month before. Some people tell that Google PR hasn’t any value after this change. But, this is wrong, still it has value but one of two hundred factors. Google search executive Amit Singhal said that approximately 90% sites are affected by it. Now, you should concern about your site in several things to get visitors because it is time of Hummingbird now! The links, those gave backlink to you. Some people say that SEO is dead in the era of Hummingbird. But, this is a total rumor. SEO is still alive and it doesn’t have any effect on SEO. Most of the online marketers are worried about this change, but it is weird that this change happened one month before. Then, what’s the change in this update? Okay, there is something change in search result now. Last few years people start to ask long questions to Google. When, Google shows the SERP according to the question, most of the sites on SERP are unusual. These results can’t satisfy the searchers. So, Google decide to show result on these queries by itself. To show this, go to Google and search this ‘butter vs. olive oil’. What’s the result you see? They give all comparison about butter and olive oil by themselves. Need more? Then search ‘romantic artists’ and see the result. Isn’t it great? So guys, enjoy our new Algorithm enjoy and count the bucks! Thank you. Actually ovre 6 months Google didn’t update their PR and Matt said this year no update on PR.So how you can Say that hummingbird and PR have a Realtion ? That is a big change in Google search results. I will be aware .